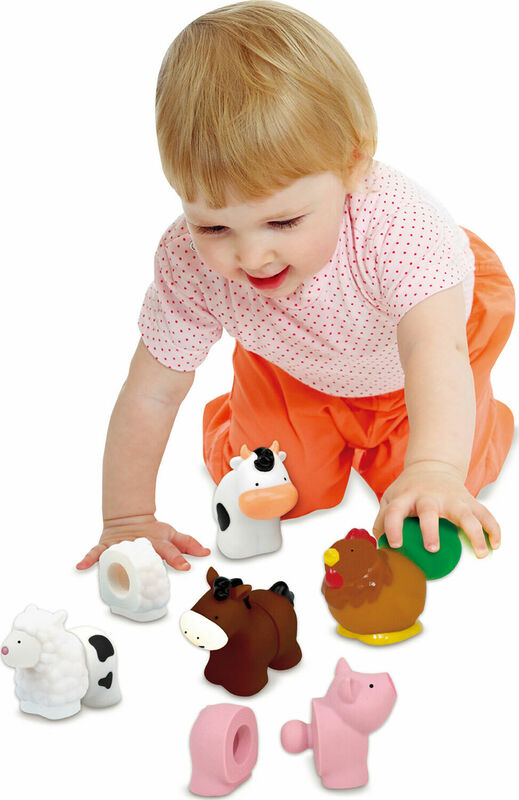 Five adorable animals pop together, pull apart, and add up to a farmyard of fine motor fun! 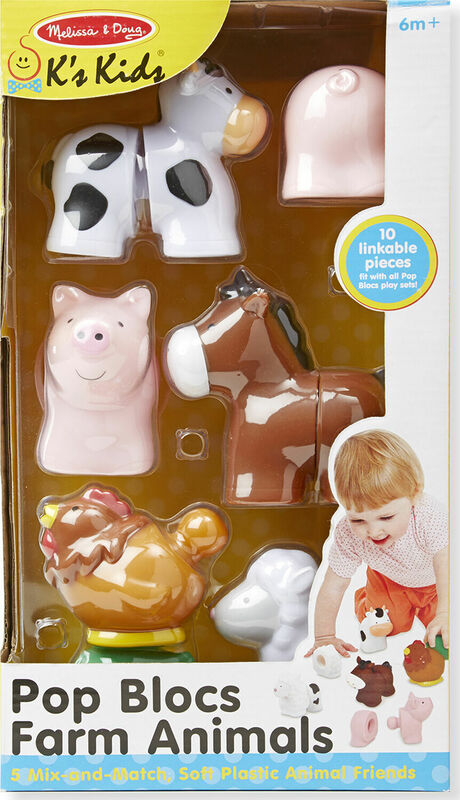 Ten linkable pieces include five heads and five tails to make a horse, cow, sheep, pig, and hen... or any mixed-up combination. The colorful pieces, compatible with all Pop Blocs play sets, connect with knob-and-socket closures that are easy enough for little hands but provide nice resistance work for growing motor skills and finger strength. The blocks are great for cognitive skills, too: Textured patterns and colors give clues to each animal solution, encouraging multisensory perception. 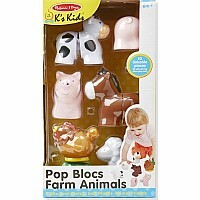 Most of all, this crew of five adorable animals offers lots and lots of fun! 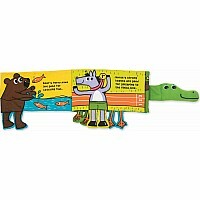 Melissa & Doug K's Kids toys nurture early childhood development in three key skill areas: physical, cognitive, and social. 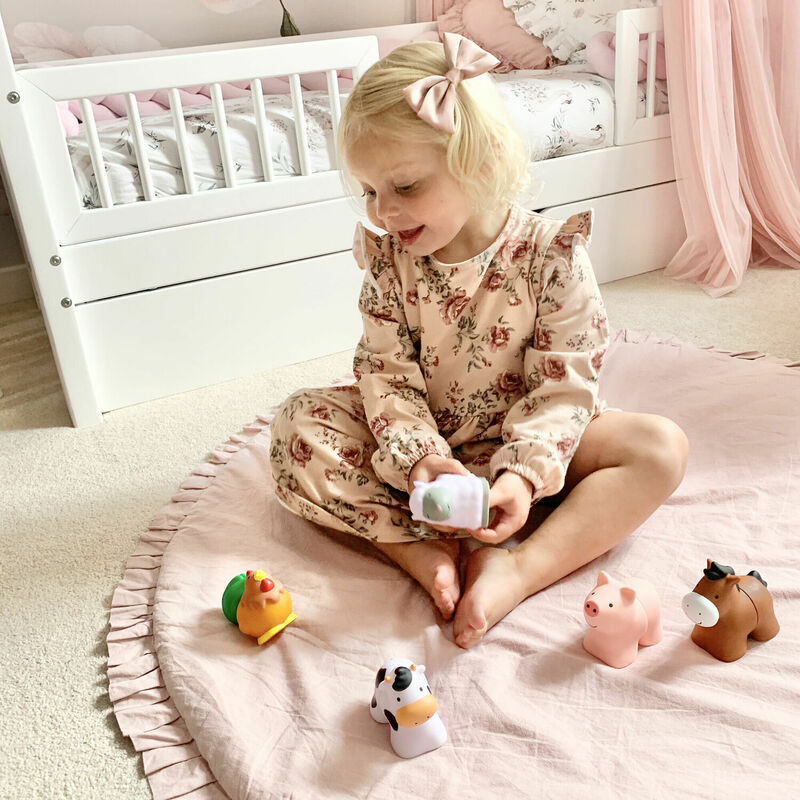 With interactive designs and multisensory features, K's Kids promotes constructive play and effortless learning, keeping interest high and new skills flourishing throughout the baby and toddler years! Measures approximately: 13.50 x 9.00 x 2.80 inches..